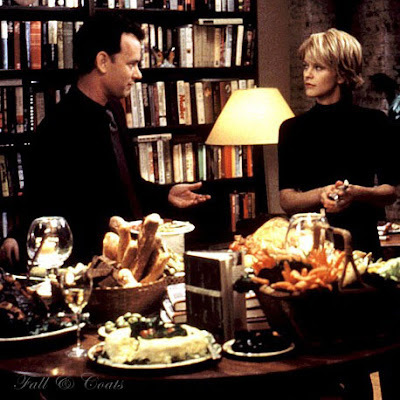 You’ve Got Mail is one of my all time favorite movies! The open scene of the movie instantly puts me in a fall mood with the opening scenery and monolog: “What will NY152 say today, I wonder. I turn on my computer. I wait impatiently as it connects. I go online, and my breath catches in my chest until I hear three little words: You’ve got mail. I hear nothing. Not even a sound on the streets of New York, just the beating of my own heart. I have mail. From you.” I first saw this movie when I was in the sixth grade and have never grown tired of it. It’s the all-time feel good movie that offers up such a sense of hopefulness. Kathleen Kelly never loses hope whether it has to do with romance or business, she never loses hope or sight of who she is; there is always the dream of something else. You’ve Got Mail always puts me in the mood to curl up with a cup of hot chocolate and partake in all things that are fall! If you are from the South, you know that when it starts dipping into the low 60°F most in the South considers that to be a little chilly. So of course, just as in the North, outerwear is a must in the South! 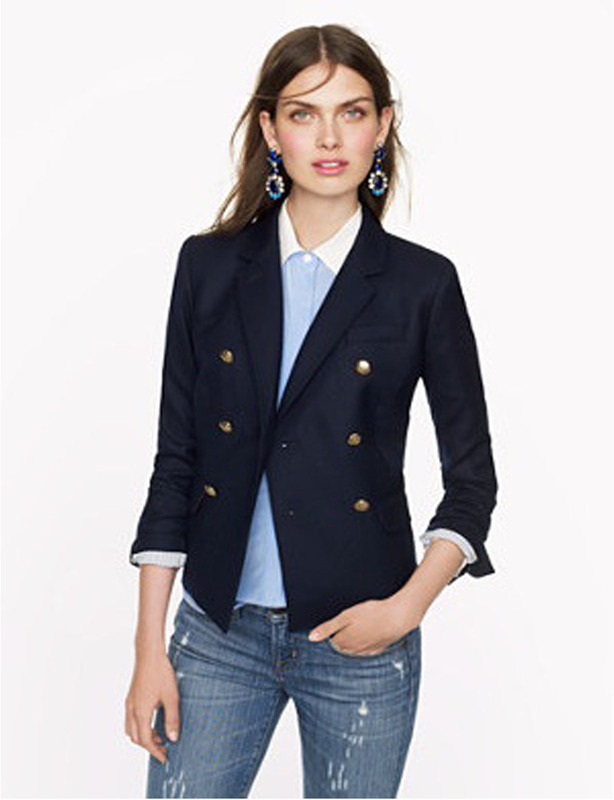 Here are a few of my favorite coats, jackets, and blazers for the fall season. Click on the name of the coat/jacket located below the image for the link. I love that one! It looks really cute on and it is so comfortable! 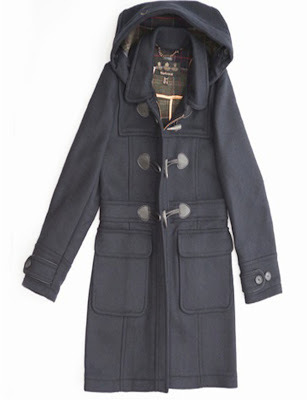 The thought of putting on a coat makes me want to cry, but the coats you chose are beautiful. I have a baby pink quilted coat from Ralph Lauren that is similar to the Burberry coat and I love it, perfect for those cool fall nights. I know exactly what you mean, I'm not ready for summer to be over I love all the dresses and bright colors! Your Ralph Lauren coat sounds great, I love that you have it in baby pink! I have been trying to find a coat in really light pink or baby blue but haven't succeed yet. I love that movie much, it is my favorite! 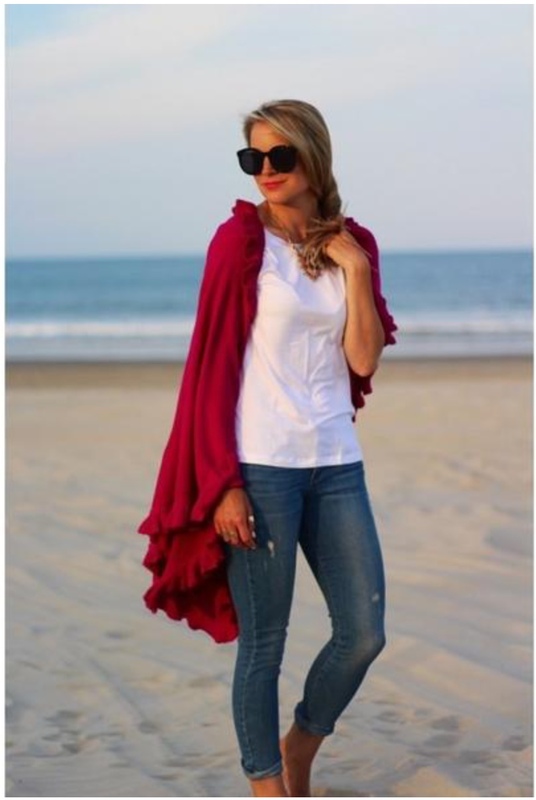 I'm not ready to say goodbye to the beautiful summer weather but I am a fan of outerwear! Shopping for fall is so much fun! I love the outerwear and boots! I am now following you. I am hoping you will support me, too! I love the movie Pretty Woman, that is actually my sisters favorite movie! Thank you so much for the follow, I will be sure to follow back! 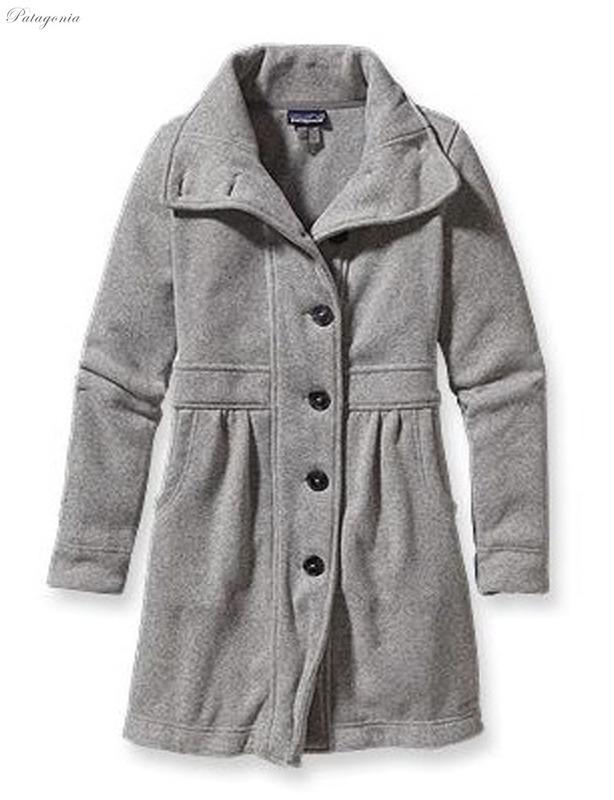 I LOVE the grey better sweater fleece coat! Super cute! I actually bought that one with a gift card I had left over from my birthday. It is so comfortable and it's really cute on! I 'm not usually a winter person, but I can't wair for it to get cold so I can wear it! Oh you're so right. I don't remember that from the movie but it's lovely. I love that fleecy one! 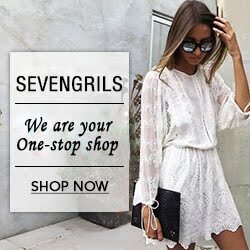 I am so thrilled that you find my blog inspiring and that it makes you smile! You've got mail always reminds me of fall!! Everyone needs to be sent bouquets of sharpened pencils! Now I need to make a quick trip to Hastings to buy it!! I just love You've Got Mail! I was actually trying to find a video clip where it had that line "Everyone needs to be sent bouquets of sharpened pencils" but I couldn't find it. But I like the one I did find, it so captures New York in the fall perfectly! Love the collection and one of our blogger really love the green jacket. Thanks. Followed you and maybe you can do us the favor.